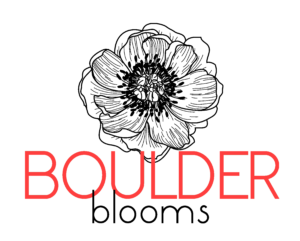 Meet the Cast of LTYM Boulder 2018! We are so proud of the talented cast of Listen To Your Mother Boulder 2018, and now is your chance to get to know them better before the show on May 5th! Don’t forget that tickets are now on sale; get yours ahead of time, as we sold out last year! 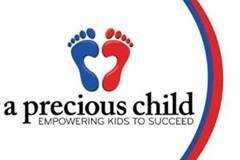 You can purchase them online here. 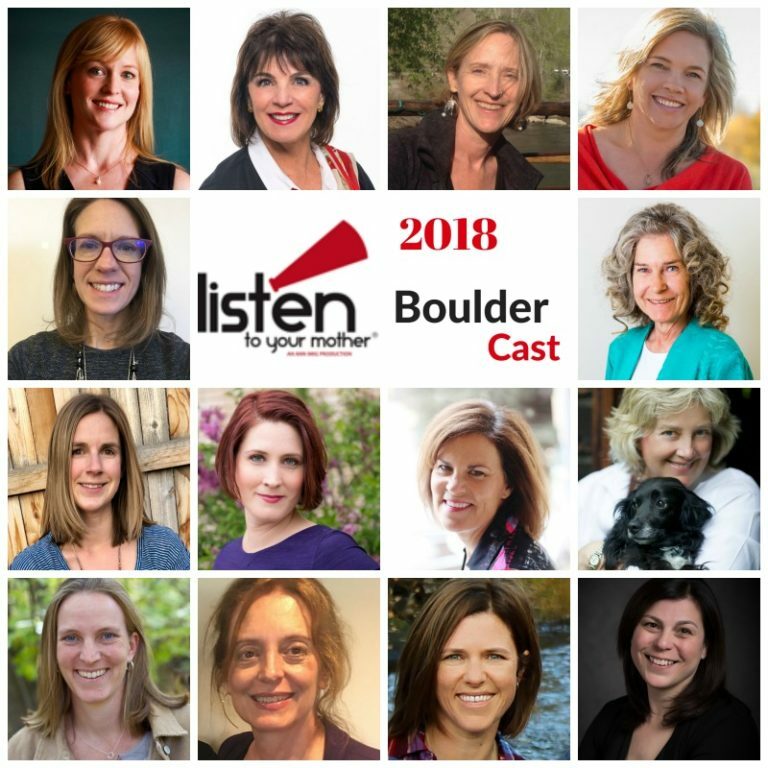 Presenting the fabulous cast of the 2018 Listen to Your Mother Boulder show! Laurie Arnold is Julia’s mom. 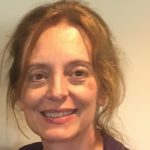 She is also a wife, sister, daughter, friend and licensed marriage and family therapist with a private practice in Denver working with couples and individuals. She writes I’m Julia’s Mom: Bragging, boasting, ranting and raving about life with the fabulous Jules. In her spare time she watches HGTV and drives her husband crazy by repeatedly rearranging their furniture. Liv Michele Berger is originally from the California Bay Area and lived in Chicago for 20 years after college. 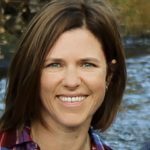 She currently enjoys living in Superior, CO and is mother to 6 year-old Mazzy, wife to husband Ben and adores her sheepdog Ashby. Prior to moving to CO, Liv, Mazzy and Ben traveled through South America for 2 months and documented their journey through stories and photography on their blog at www.offthegridwithkid.com. The family loves to travel and hopes to plan another big trip soon! Professionally Liv has been a teacher of Classical Pilates for the past 25 years and also runs a thriving photography business. 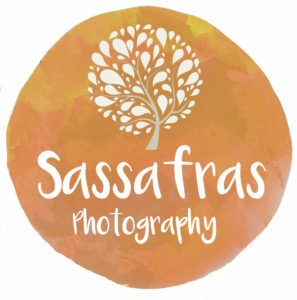 You can find her businesses online at www.thepilatesstylist.com and www.tinydragonphotography.com. Liv has served as the LTYM show photographer the past 2 years and is very proud to be part of the cast for the 2018 performance! Amanda Cherry lives in Boulder with her partner, Matt, and her three-year-old, Gavin. She teaches language arts at Southern Hills Middle School. She’s also a poet, reader, runner, yogi, foodie, and social justice activist. She loves being with family and friends, being outside, and just being (or trying anyway). Carla Fisher is so thankful to be returning for a second Listen to Your Mother show! She lives in Golden with her husband, three young boys and two old dogs. Her passions, besides loving her family and stuff, are attempting to embrace aging, change, and anxiety, and making mindfulness and meditation less mocked buzzwords and more legitimate coping strategies towards mental health. One day she hopes to use the yoga trainings she enjoys escaping to to actually teach yoga. Maybe. She writes occasionally for Denver Metro Moms Blog and very rarely on her personal blog (www.hathamama.com). Diann Logan is the author of The Navel Diaries: How I lost My Belly Button and Found Myself (TerraCotta Publishing 2015), her humorous and poignant observations about getting older. Dear Navel Diary, Are You Listening? continues her exploration of life’s surprises. diannloganauthor.com. She is also the author of Designs in Patchwork (Oxmoor House, 1987) and her designs and patterns have appeared in numerous other publications including Ms. Magazine, Quilter’s Newsletter Magazine, The Quilt Life and Generation Q Magazine. She spends time in her sewing room completing the collection of the dozens of quilts she made with her father during his last years. A gallery of her quilts is at diannloganquilts.com. 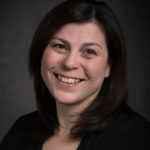 She is on faculty with University of Colorado Denver, belongs to Colorado Authors’ League and was a cast member of Listen To Your Mother Boulder 2016. 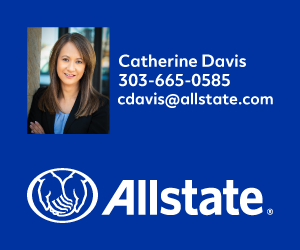 She lives with her husband and their spoiled spaniel in Arvada Colorado. 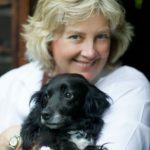 In 2014 Tracy moved to Boulder from the D.C. area with her husband, Frank, and their Flat-Coated Retriever, Hazel. She retired from a 30-year career in commercial construction management, as a trailblazing woman in a man’s world. She was politically active in the adoption reform movement during those years. When she’s not attending to Hazel’s every whim or dreaming that her son and daughter-in-law are moving to Colorado, she can be found at one of her many volunteer garden projects. 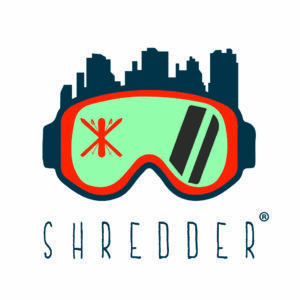 Hiking, snowboarding, writing, and frequenting Boulder’s choice restaurants and bars with her charming husband are high priority as well. Thanks to the encouragement of her writing instructors, Dee Montalbano and Lisa Jones, and the support of her fabulous writing group, “Easy Writers,” Tracy’s memoir has come to life. 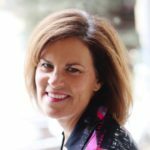 Andi O’Conor, PhD is a former University Professor and an award-winning blogger, pitch coach, internationally recognized speechwriter, speaker, trainer and public speaking coach. She writes the blog, “Burning Down the House: Essays on the Poetry of Loss,”, which in its first year of publication won Westword’s Best Personal Blog and was featured in the New York Times. 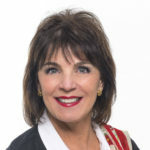 She has been interviewed on Fox News, National Public Radio, American Express Open Forum and MSN, and has been featured in Success Magazine, Women’s Health, Guideposts Magazine and The Faster Times. Andi is the Mom of Princess Nellie, an adorable rescue Spaniel from Mexico, who has had her picture in the New York Times and has been on Dog Shaming.com twice – what a rascal! She lives in the foothills above Boulder, where she tries to stay one step ahead of Princess Nellie. Megan Vos is a mostly stay-at-home mom of three and six year-old daughters. Born and raised in New Hampshire, she moved to Boulder on a whim in 2004. She went to grad school, met her husband, and has been here ever since. 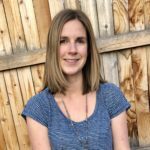 Megan taught English and Reading Intervention in Denver Public Schools before her first daughter was born, and currently works part-time coordinating substitute teachers at Friends School. 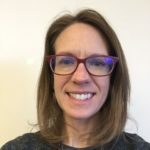 She writes about the nuances of childhood, parenting, and some of what comes between the two, and shares her writing (somewhat sporadically) on her blog: familygrowsup.com. 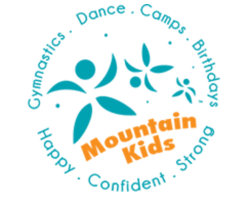 If she’s not discussing the Ramona Quimby books with her 6 year old, or opening an alarming number of squeeze yogurts each day for her 3 year old, you can find her practicing yoga, reading, and spending time outside with her family. Megan is thrilled to be part of this year’s cast, and thinks it might not be too late to be a writer when she grows up after all. 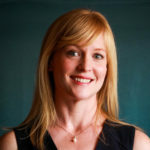 Rachel Weaver is the author of the novel Point of Direction, which Oprah Magazine named a Top Ten Book to Pick Up Now. Point of Direction was chosen by the American Booksellers Association as a top ten debut for Spring 2014, by IndieBound as an Indie Next List Pick, by Yoga Journal as one of their top five suggested summer reads and recently won the 2015 Willa Cather Award for Fiction. 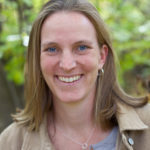 Prior to earning her MFA in Writing and Poetics from Naropa University, Rachel worked for the Forest Service in Alaska studying bears, raptors and songbirds. She is the director of the Colorado Writing School, is on faculty at Regis University’s low-residency MFA program, and recently was awarded the 2017 Lighthouse Writers Workshop Beacon Award for Teaching Excellence. 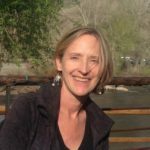 Her work has appeared in The Sun, Gettysburg Review, Blue Mesa Review, Alaska Women Speak and Fly Fishing New England. 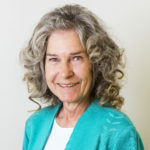 Ellen Nordberg’s articles and essays have appeared in The Denver Post, The Chicago Tribune, 5280, The Huffington Post, Parade, Rodale, Yahoo and on CBC Radio and NPR. Included in numerous anthologies, her essays have won awards from the Colorado Author’s League, BWW, and Stories on Stage. In addition to being a prior cast member of Listen to Your Mother Boulder and Denver, Ellen has performed in The Narrators Show and the “Truth Be Told” story slam. Ellen can be found chasing her identical twin boys down ski slopes and bouncing around Louisville in Kangoo Jumps Boots. Follow Ellen at www.ellennordberg.com. 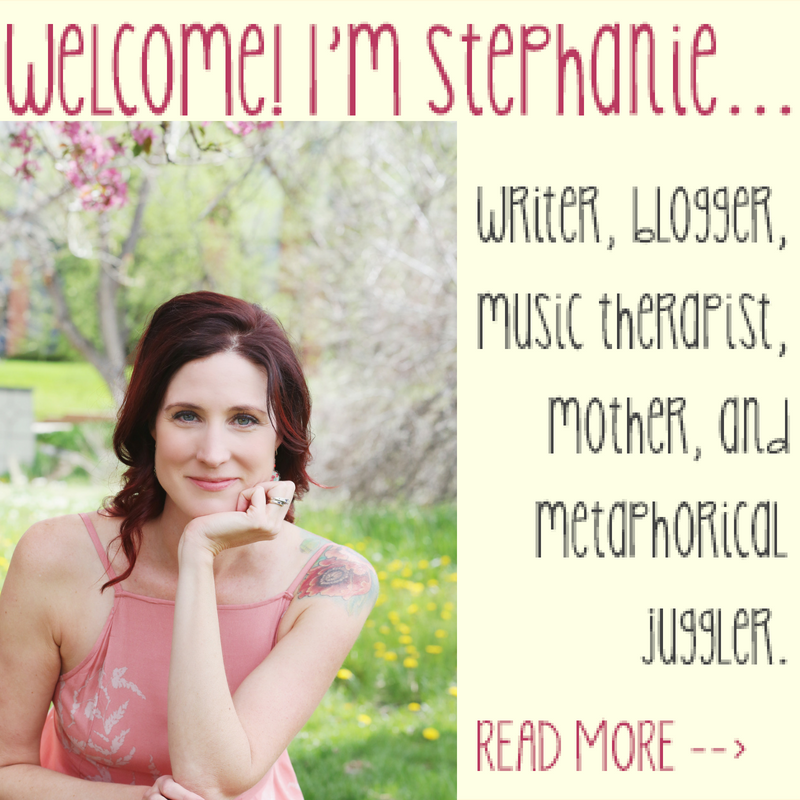 Stephanie Sprenger is a writer, editor, music therapist, and mother of two little girls. 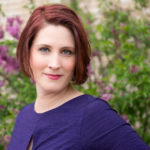 She blogs about the imperfect reality of motherhood at Mommy, for Real, and her work has been published in Brain, Child Magazine, The Washington Post’s On Parenting, Cosmopolitan.com, Redbook.com, the Huffington Post, Mamalode, and Scary Mommy, among other places. Stephanie was proud to be named one of BlogHer’s 2014 Voices of the Year. 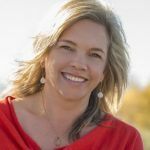 As co-editor of The HerStories Project, she has published four books, including So Glad They Told Me: Women Get Real About Motherhood and Mothering Through the Darkness: Women Open Up About the Postpartum Experience. She can usually be found behind her guitar, in front of her computer, or underneath a pile of laundry. Stephanie loves going to yoga as often as possible, creatively cooking foods her six-year-old won’t eat, and practicing martial arts with her eleven-year-old. You don’t want to miss hearing these stories in person! 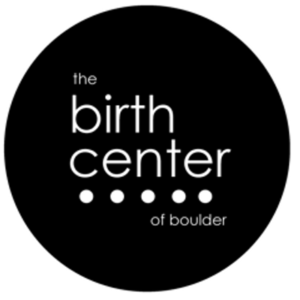 See you on May 5th at 7:00 pm at Unity of Boulder! Get your tickets online here. Interested in the show? Don’t miss an announcement and subscribe to our newsletter here.